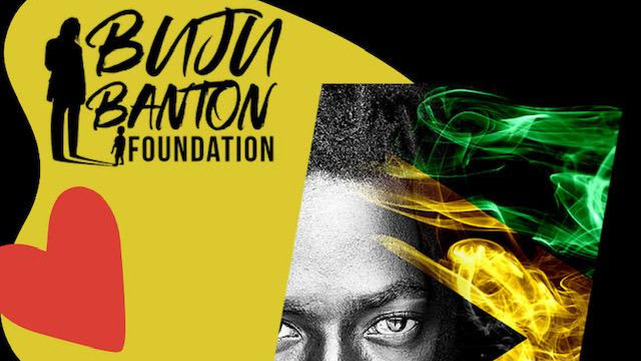 Buju Banton has launched The Buju Banton Foundation to implement programs that will provide skills training, talent development, educational empowerment, and other sustainable assistance to youth in Jamaica. 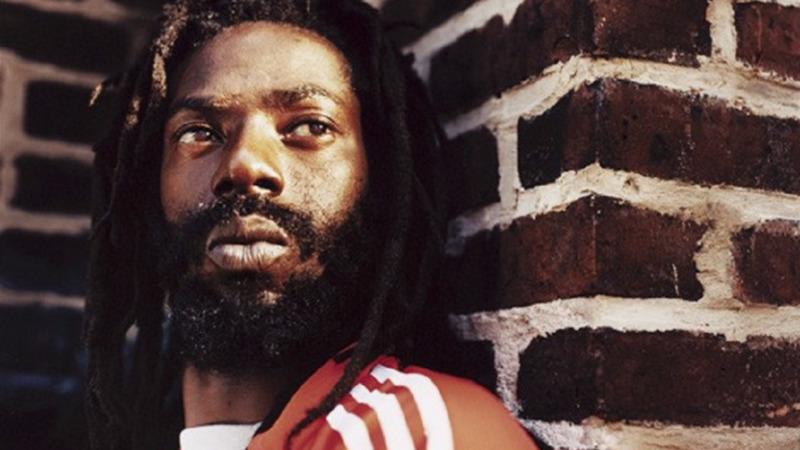 Banton, real name Mark Myrie was released from an American prison on December 7 last year. He said he knows what it is to have big dreams and determination. "Born in abject poverty I know what it is for a child to go without basic necessities. I also know what it is to be a youth with big dreams and lots of determination. Unfortunately, daunted and unable to achieve your destiny, due to lack of a helping hand. It is not an easy road, my children. However, Jah has blessed me. I have made it my mission through the Buju Banton Foundation, to help, by giving light to youth living in the darkness of poverty. Through the provision of food, clothing, healthcare, and education. Thus ensuring they too have equal opportunities to succeed," he said via a press release. The release said never forgetting the poverty of his childhood years, Banton has used his music to serve as a voice for the voiceless, through messages of unity, perseverance, and hope. 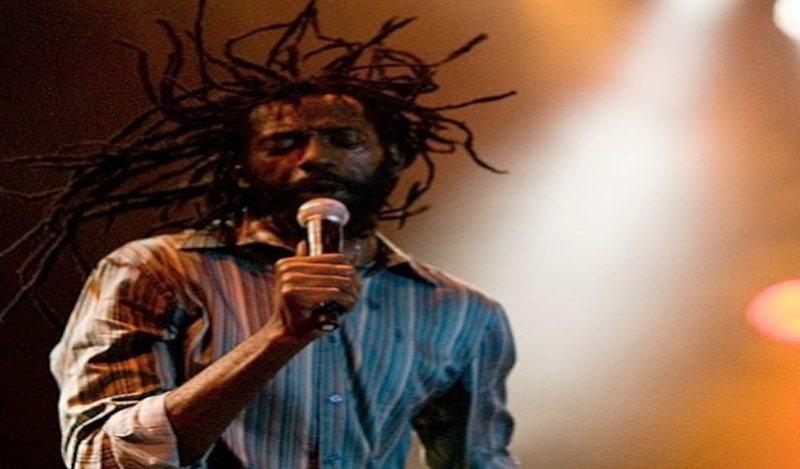 The Buju Banton Foundation is said to be an extension of Buju's uplifting and charitable heart. The Foundation was established to ensure at-risk youths, age range newborn to twenty years old, have equal opportunities to success, through skills training and educational opportunities. "Focused on implementing programmes that will develop, nurture, advance the best interest of at-risk youth, while teaching them life skills, Buju Banton sees this as the best way to enable them to become successful contributors to society. Selecting an experienced team of professionals who also holds the same vision and passion about the Foundation's mission, Buju Banton's board of directors are already hard at work," the release said.